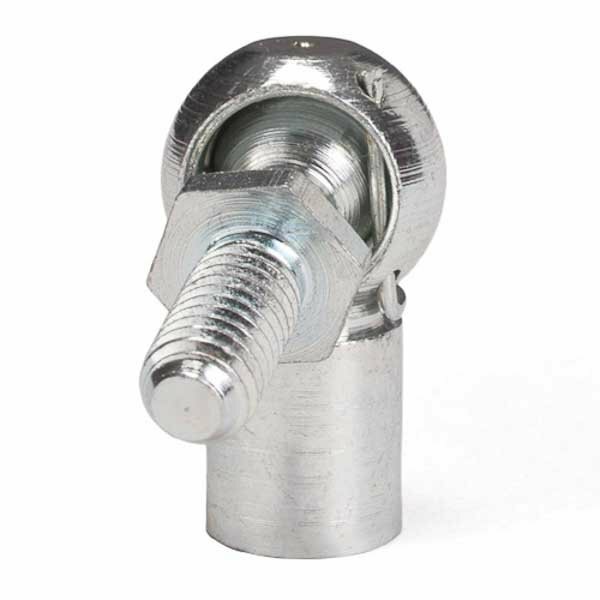 Select the gas strut rod diameter that you require a ball stud end fitting for. Available in stainless steel and in plastic for use with our range of 6mm, 8mm and 14mm gas struts. If you need any advice regarding which end fixing best suits your gas strut, please get in contact with us and we can help you out. If you require ball stud end fixings for your gas struts, we have a large collection for you to choose from here at SGS Engineering. We have a wealth of choice when it comes to strut end fixings and they’re all available to buy online, including ball stud, ball socket, eyelet and clevis fork end fixings – so you can always find exactly what you’re looking for when you shop with us. 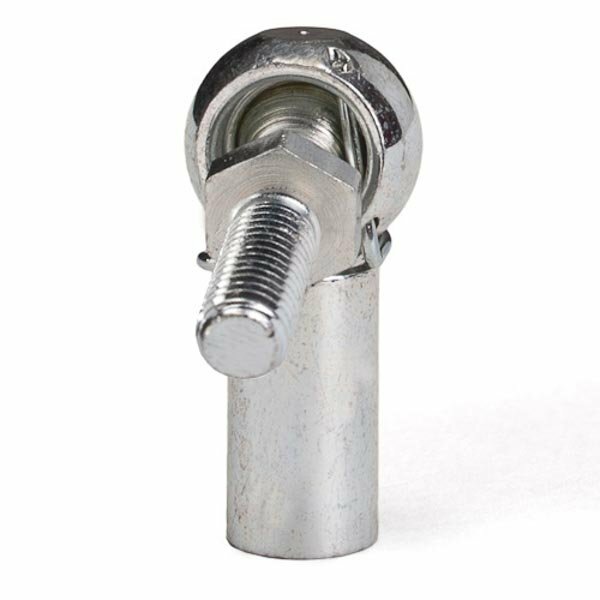 We have gas strut ball studs for use with 6mm, 8mm, 10mm and 14mm rod gas struts – just select the rod diameter that you require a ball stud end fitting for. Available in stainless steel and in plastic for use with our various sizes of gas struts and springs, our struts and ball joints are affordable and also crafted from quality materials, so you can trust that you’re buying the best products when you buy online at SGS. 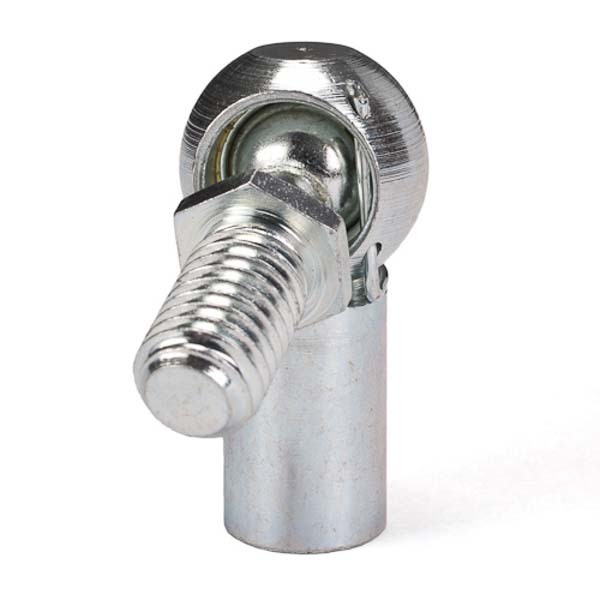 Head to our online shop to explore our full collection of gas strut and gas spring ball studs that can be used in many applications around your home or workplace. 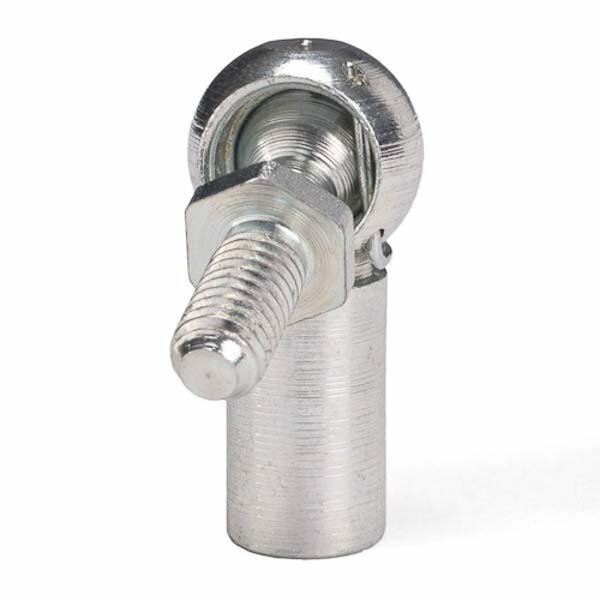 We keep all our strut and ball joints in stock so you can receive them as quickly as the next working day. If you need any advice regarding which end fixing best suits your gas strut, please don’t hesitate to get in contact with us on 01332 576 850 or through our online contact form. Our team of experts will be happy to help you find the right strut end fixing to meet your requirements.